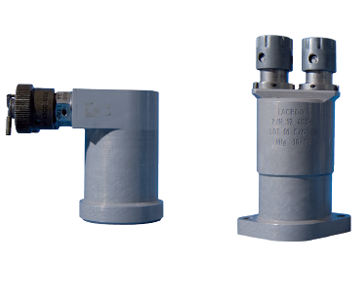 Pyrosoft (Low Shock Separation Nuts) : PYROSOFT is an ultra low shock separation device for satellites (solar panels, antenna, robotic arms, etc...) It is a space qualified component existing in 2 versions H or L, compatible with mains spatial initiators. 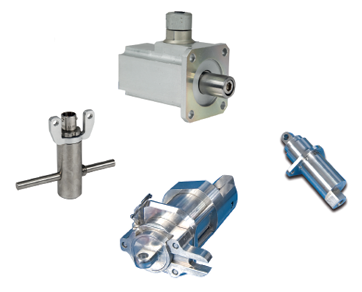 Actuators (Pull - Push - Turn or shear) : Lacroix actuators are highly reliable and compact devices which can push, pull, turn or shear with a high power-to-weight ratio. They operate within milliseconds upon receiving an appropriate electrical impulse. They are available in a wide range of output and stroke combinations. 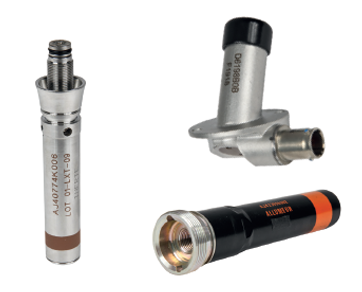 Ignition Systems (safe and arm units and engine ignition) : Lacroix ignition systems ensure the operational safety of pyrotechnic chains in accordance with current STANAG, especially release and initiation procedures. Lacroix's chemical expertise ensures that compositions are adjusted for all configurations (igniting thrusters or mixtures and fuel). Cable Cutters : Lacroix cutters can be supplied for multiple applications: structural wire or power - data cable. The cutting capacity goes from 1/16'' to 4'' diameter wire in different types of material: optical fiber, stainless steel, steel and composites. Gas Generators (Inflation & pure gas) : The type of gas generated is designed to meet the application requirements. To inflate structures, Lacroix has developed a technology to generate the maximum volume with the minimum active material. Lacroix's chemical expertise enables it to elaborate specific compositions to generate specific gases, such as O2 and H2 with a high efficiency ratio. Raw Materials (Energetic compositions) : Lacroix produces and markets pyrotechnic and energetic raw materials for multiple applications. 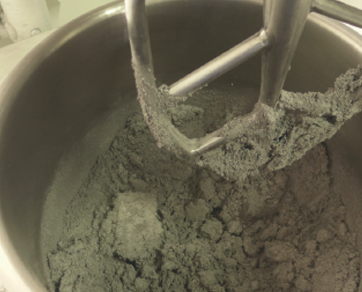 A wide range of propulsive powder like BKNO3 and exothermic composition (2800 degrees C) are available. They can be supplied in powder or compressed. Lacroix can also develop, qualify and produce specific raw materials. 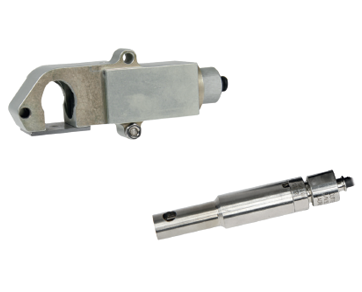 Micro Perforator : The µPerforator is the first component design for the End of Life of a satellite compatible with LOS, to inert chemical circuits. The life duration is qualified for 28 years. 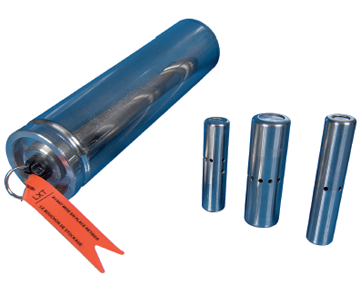 Less than 90g, the µperforator is compatible with high and low pressure circuits, and can be integrated like a Pyro-valve. A 10µ and 100µ filter can be integrated as an option.